Designed with a fresh new look and user-friendly navigation, updated with the latest information about our motorcycles and new content interactive with users and our frienly community. Don’t forget to add us on facebook, to keep track of new offers and models on display. We sell, service and repair motorcycles in Crawley near Gatwick, modern motorcycles, classic motorcycles, scooters, moped’s, choppers, bobbers, and anything with an engine on two wheels. 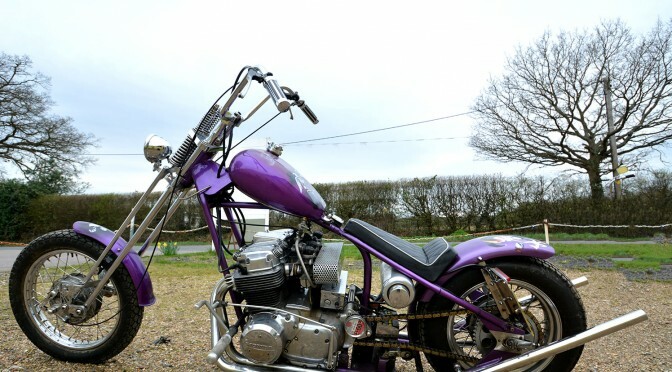 Adrenaline Motorcycles has a strong following of avid classic and modern motorcycle collectors and enthusiasts who visit often for a tea or coffee in the Jail House Cafe, and a chat with other enthusiasts. Richard the owner started Adrenaline Motorcycles as a hobby and it has gradually turned into a classic motorcycle haven. 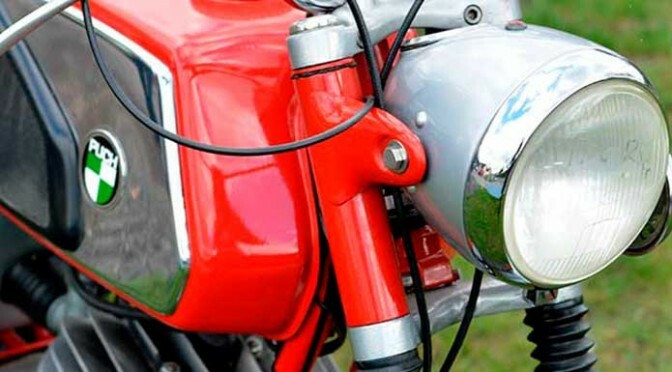 He loves classic bikes from the 60′s 70′s and 80′s so its worth a visit if your having a club or individual ride out as there are always lots of classic motorcycles on display of most makes and models, with no pushy sales people.